The rabbit and “fear caller” has been twitching his bunny nose in my direction. Rabbit has been asking me to take note of my fears and to move through them. Last night, I had a “light bulb” moment. My relationship with fear has been one of immense struggle! It has been a tug of war in which I am running from one end of the rope to the other. No one makes progress and no one wins...well, no one that is accept fear. I also tried(as the sea turtle would) to flow through fear. That also seemed confusing and truly getting me nowhere. How do you flow through fear?! It is a blockage, right? 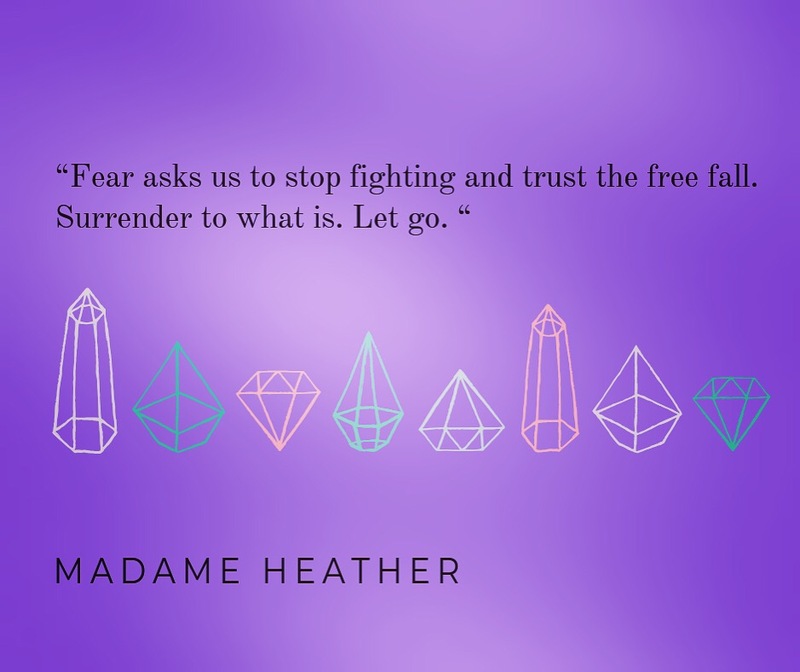 So what alternative do you have to get through or past your fears? I agree with the old adage, “Feel the fear and do it anyway”. The things we feel fearful about are clues about lessons we need to learn and problems we must face. We must face fear. We can choose to run away from or ignore fear, but that only increases our stress and anxiety. Running from our fear offers no real solutions and only offers more problems. I have always approached fear(as stated earlier) from a fighting standpoint. I am a fighter by nature, however, that has only left me floundering for higher ground without much progress on the conquest of my fears. Last night it finally hit me, trust was the real issue and the root cause of all my fears. I not only need to trust the divine, but to trust in myself and others. A myriad of trust issues is the key to unlocking and moving through fear. I cannot teach you to trust, because that requires faith. Faith is something we all must develop on our own and at our own speed. 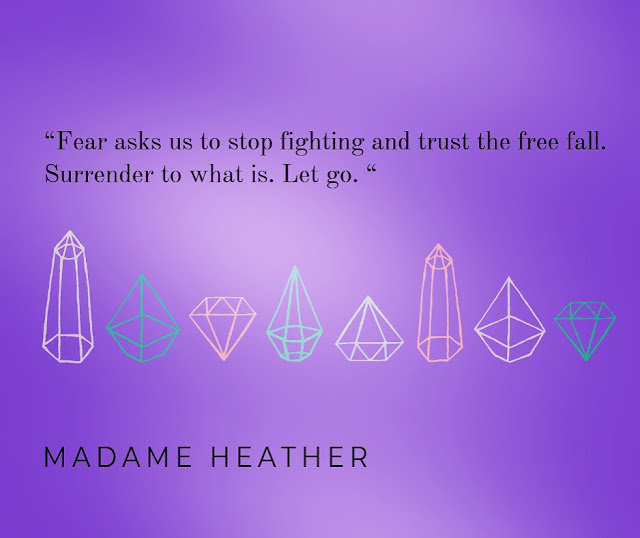 My final words of advice are to stop struggling against fear and surrender to it. Live in the present moment and as the hummingbird would say, “Stop to enjoy the sweet nectar of life”.